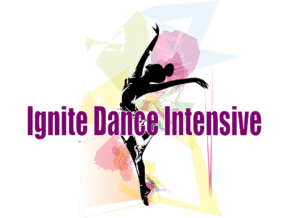 Below are our Murfreesboro summer dance camps offered. Please register early as space is limited! Click the “register” link for the camp that you are interested in and you will be directed to our registration page. Upon successfully registering, you will receive an e-mail acknowledgement confirming your enrollment. Families enrolling multiple children will receive a 10% sibling discount. If you have any questions, please contact us at 615-378-7152. Three magical days are on the way, see the sparkles and rainbows, watch the unicorns play! 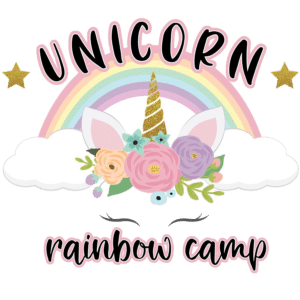 Our campers will enjoy three days of glittery fun as they hop, skip, leap and twirl through skies filled with fluffy clouds and colorful rainbows to a land filled with magical unicorns. Campers will learn enchanting dances, create colorful crafts, enjoy special games and activities, and make lasting memories. Please join us for this glittery camp on Monday, June 10 through Wednesday, June 12, 2019 from 9:00-11:30. Ages 3-11. 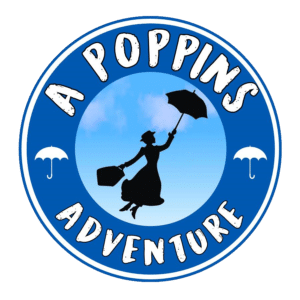 Come and have a practically perfect time as we enjoy a magical adventure with Mary Poppins! Everything will be possible, even the impossible, during this 3-day dance camp for children ages 3 to 11. Campers will sing and dance to the amazing music from Mary Poppins, make fun crafts, and celebrate friendship. This three-day adventure will conclude with a supercalifragilistic performance for camper’s families. This camp will be offered Monday, June 24 through Wednesday, June 26, 2019 from 9:00-11:30. Ages 3-11. 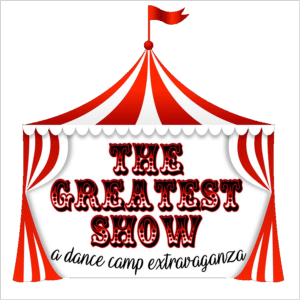 “Ladies and Gentlemen, boys and girls…Welcome to the greatest show on earth!” Come along and join us for an entertaining camp of circus tricks, skills, and thrills! Adventure awaits as campers participate in fun dance classes that incorporate circus activities and thrilling music! Circus crafts will be created and snacks will be provided. Parents will enjoy an amazing show on the last day of camp. This camp will be Monday, July 8 through Wednesday, July 10, 2019 from 9:00-11:30. Ages 3-11. This three-day camp will combine two of the most fabulous activities a girl could want! Dancing and crafting! Campers will enjoy daily jazz and hip hop dance classes to JoJo Siwa songs. 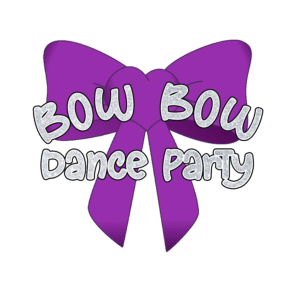 We will decorate bows and make unicorn slime. Bring your besties or make some new ones! A totally awesome performance for parents will happen on the last day of camp. Monday, July 15 through Wednesday, July 18, 2019 from 9:00-11:30. Ages 3-11.